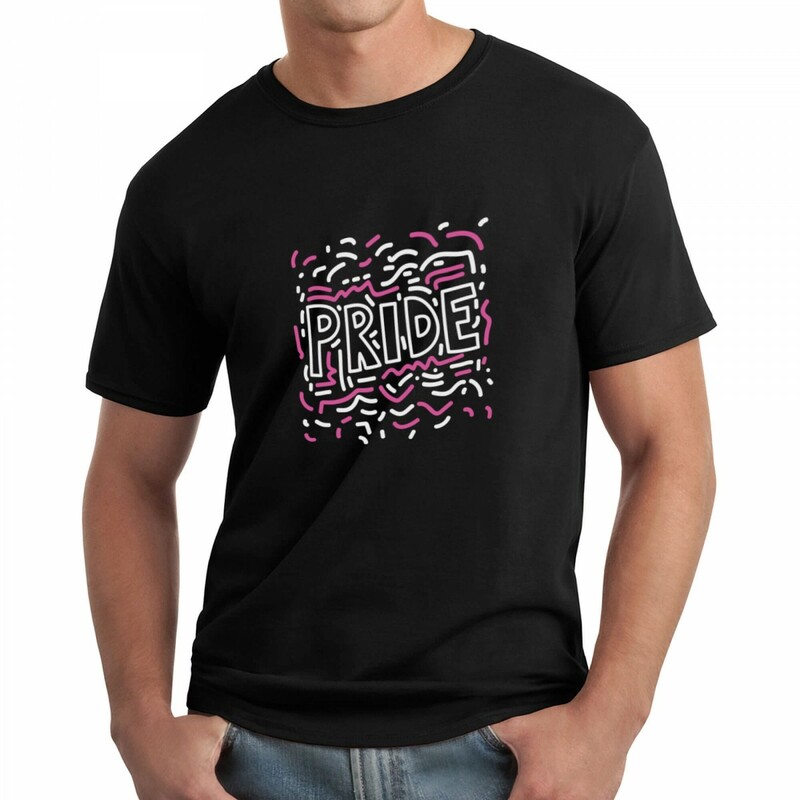 This stylish t-shirt is a great way to reach out to the LGBTQ community. 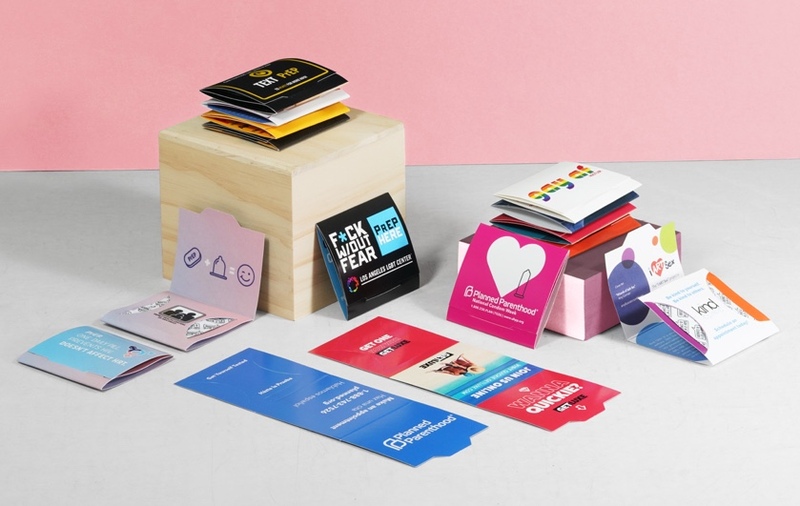 T-Shirts include space for your organization's website, phone number, social handle, etc. * T-Shirts typically ship 8-10 days after proof approval. *Please list Sizes and Amounts (XS-XL). *What information do you want included on the shirt design (Website, Phone, Org Name, Social Handle)? We typically email proofs within 48-72 hours.